Gilley’s Heating & Air in Enterprise, AL offers service, repairs, installation and support for all makes and models of HVAC systems. 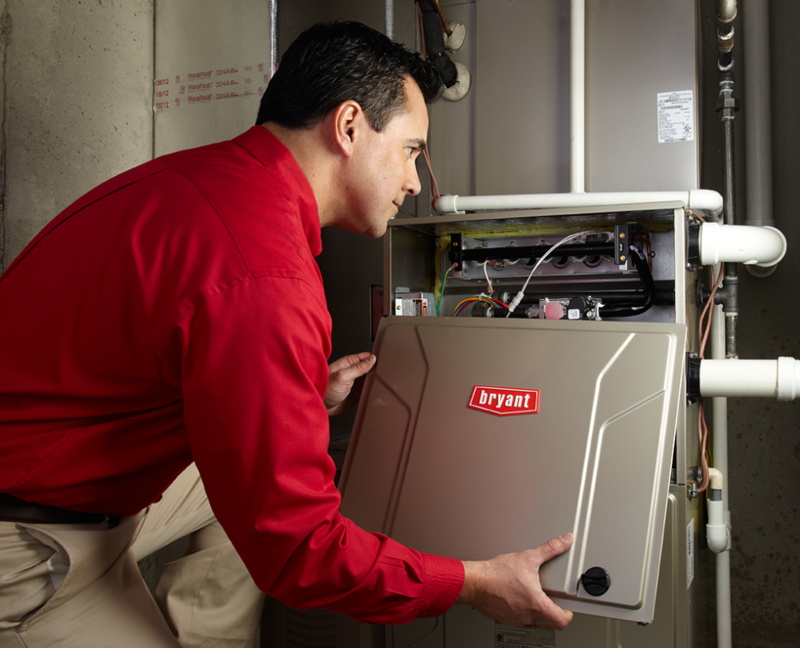 Our technicians are trained to handle all your heating and air needs. 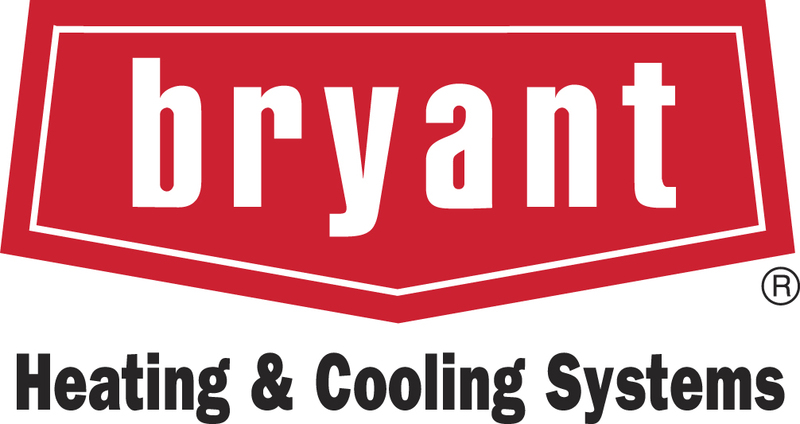 When it comes to entrusting your Heating and Cooling system, you want reliable, dependable service. You want Gilley’s Heating & Air the number one rated Heating and Air Contractor in Enterprise, AL and the surrounding areas. The summer and also the winter months in Enterprise, AL can be torcherous on your Heating and Air system, without proper maintenance your comfort system could crash and fail during the hottest or coldest day of the year. Gilley’s Heating & Air offers Heating and Cooling system service year round. 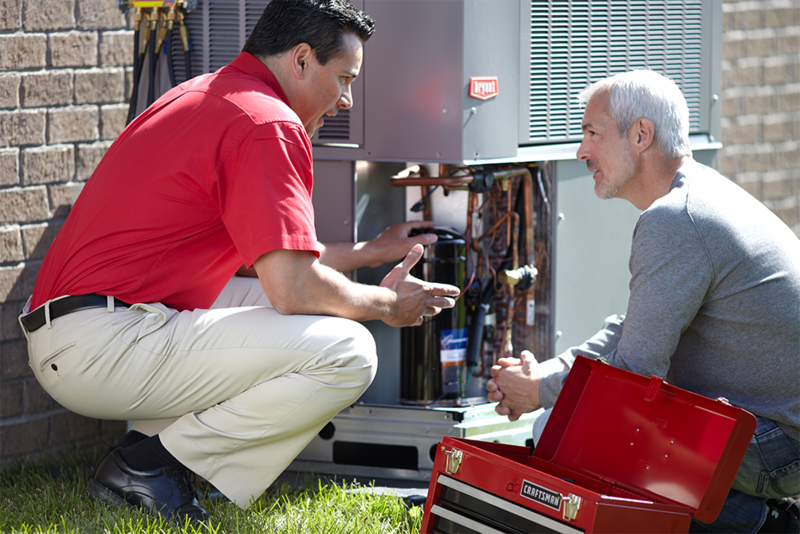 Our preventative maintenance plan offers many benefits including two service tune-ups a year, which is recommended to ensure complete efficiency. Nothing is more essential than your air conditioning and heating system, with Heating and Air Service you can safeguard your system. When your system is on the fritz, it can cause quite the stress. Gilley’s Heating & Air offers Heating and Air system repairs in Enterprise, AL and the surrounding areas, and strives to get your Heating and Cooling repair back up and running with little downtime. If you are in need of a Heating and Air system maintenance or emergency repair. We offer upfront flat rate pricing and guarantee our workmanship. You may have noticed that your system is becoming less efficient or it may be in need of an emergency repair. Look no further than Gilley’s Heating & Air we can help you get back to comfortable again in no time. Everything has a shelf life including your Heating and Air system. When it comes time to replacing your comfort system, you need Gilley’s Heating & Air. 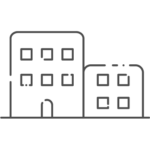 We are an honest, and also dependable Heating and Cooling Contract company that will walk you through the entire selection process. 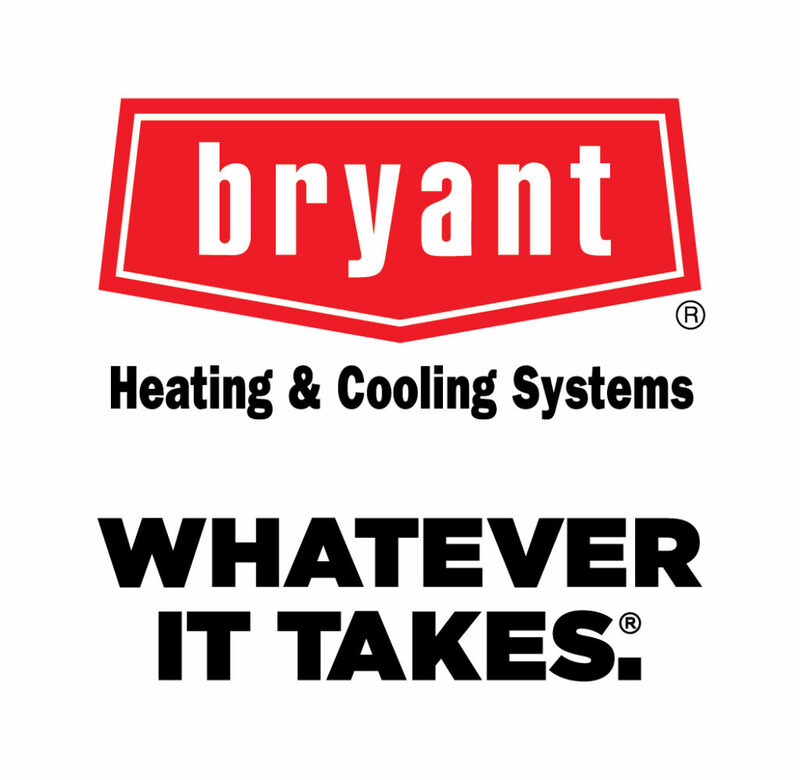 We are a Bryant Partner and know the importance of quality products at affordable pricing. When installing your new Heating and Air system our goal is to find the HVAC system that fits your needs and install it with little down time. When you choose Gilley’s Heating & Air you are choosing quality air conditioning and heating HVAC services that put the customer first. 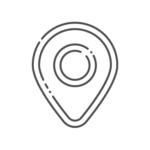 Our team provides a wide array of quality Heating and Cooling services including system maintenance, system repair, system installation and also system support. Gilley’s Heating & Air has a reputation for proven success and also customer service. Contact us today for your Heating and Air needs.